Ok, ok……breathe in through your nose, hold, and release. Repeat until you feel prepared. (5 minutes later)….I’M STILL TERRIFIED! We have all been there, right? The hour leading up to an exam, seconds before an interview, or even moments before an activity you are trying for the first time. The sensation of nerves. The petrifying gut feeling. The fear. Fall 2016 was my first semester of college! A town filled with new faces, amazingly gifted students, and classes I knew would push me to the edge of insanity; boy, was I scared. But I still packed up my bags, loaded up the car and made the drive to San Diego County. On the way there, I thought of every single possible thing that could go awry. My train of thought included, “What if I get a C in all my classes…. even worse, what if I fail?”, “What if the dorm catches on fire…or what if I cause the dorm to catch on fire?”, and the biggest one of all, “What if I don’t make any meaningful connections with others…or what if no one likes me?”. Each thought only took a split second to develop in my mind from start to finish. Every individual on this planet has had moments like these where they freak out and become terrified of a future that is uncertain because of the power we are weakest to, fear. However, more often than not, hours, days, weeks, even months go by and our fears are never realized. Why is that? 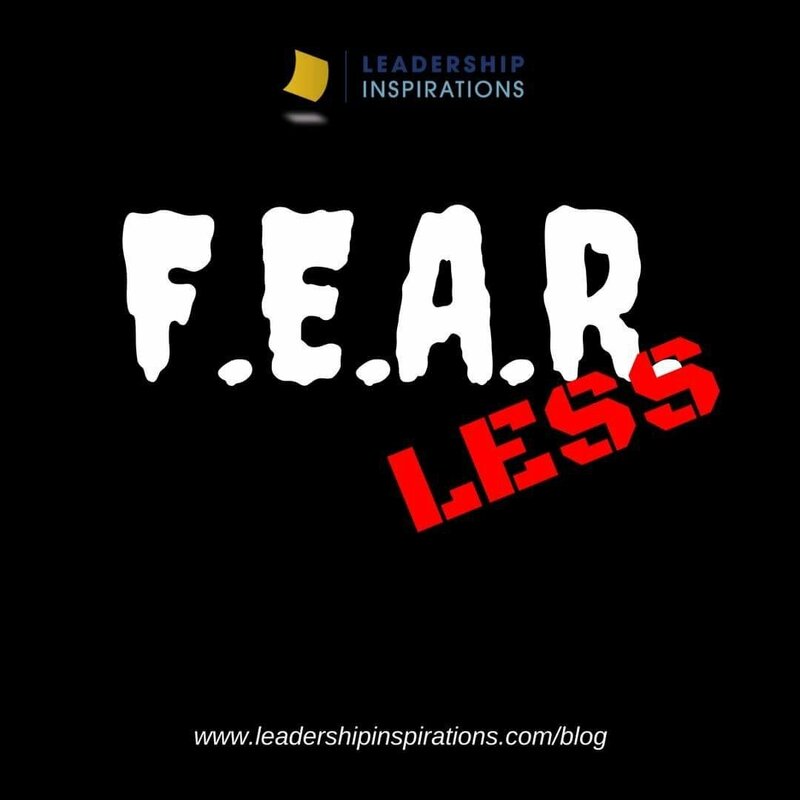 At a leadership conference I attended my Junior year of high school, the keynote speaker was discussing our development as leaders; he said the only thing stopping us is “FEAR: False Expectations Appearing Reality.” My mind was boggled. How can fear be false expectations!? I mean, my fears are probable…. right? Well, let us look at fear as something more tangible. For instance, let’s say I covered a box with a cloth and asked you to stick your hand in to feel what’s inside. Would you hesitate because you don’t know what could possibly be in there? I would! Our minds come up with a vast array of possibilities of what could be inside. Then, imagine feeling something small and fuzzy, “It’s a mouse! 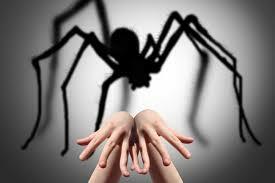 It’s a tarantula with fuzzy legs!” But then, you come to realize that it is just a few cotton balls and cotton swabs. There are many times where we, as leaders, are put into situations that make us nervous and uncomfortable. How we react to these discomforts is what can make or break us as leaders. 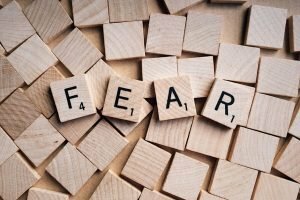 Allowing fear to manifest itself impacts our ability to be proactive and allows us to fall victim to false expectations. 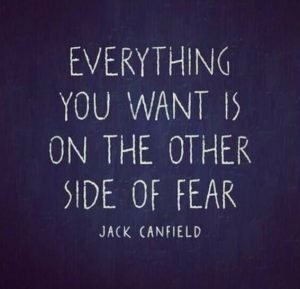 However, understanding our fears is a great first step in taking control. Having the confidence to step outside of our comfort zones is a great display of strength and builds us into who we are meant to be. Months later, as I sit here and analyze my own thought processes, I can’t comprehend what was going through my mind in those moments! Everything that I feared seems so irrational and illogical now. Granted, my roommate did burn his chicken dinner and set off the fire alarms, but as for me, my first year of college flew by and none of my fears became a reality. 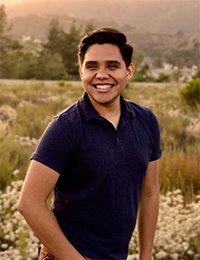 I was able to make the Dean’s list both semesters and made amazing friends who helped build my family in San Marcos, ultimately destroying my initial insecurities. Defeating the fears inside your head is something that only you have the courage to do. Don’t be afraid to ask others for help and offer your help when needed; we are never alone! You have the power to create your own reality. Conquering fears is more complex than simply telling ourselves to, “get over it”…don’t stress if it takes time. Every attempt you make to jump over that wall of fear is one step closer to building the fearless leader within you. Pass out pens and two different colored post-it notes to each group member. 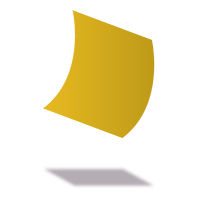 Have participants write a hope(s) that they have on one colored post-it note and then write a fear(s) that they have on the other colored post-it. Their hopes and fears should be related to the current situation, the group, their role, or a project. Allow them to discuss similarities, differences, what these hopes and fears mean for their group and what are some ideas to help make the hopes happen and alleviate the fears.